 Padstow Park Hotel is the ideal destination for your next function or event. Big or small, casual or corporate, we offer a variety of function spaces, catering packages, decorations, entertainment and music to suit. Enquire today and let us plan your next event.